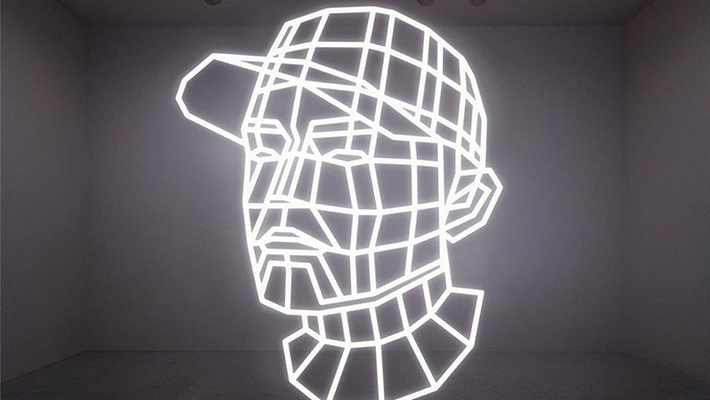 Holiday Release - DJ Shadow's Newest Track "Swerve"
DJ Shadow – the beat transcendentalist has just released a track for the holidays. “Swerve” will be released on an upcoming LP that is yet to be named. Listen up and share your thoughts!